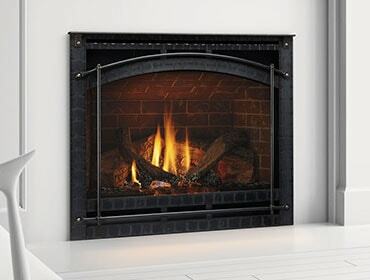 Many homes have inefficient masonry built, open wood-burning fireplaces. Does yours? If so, keep reading to learn just how inefficient it is, and what you can do about it.